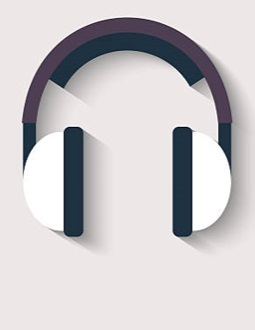 MP3 format ready to download! Available on iTunes, Amazon and all major online retailers. If fear is holding you back from living your life to its fullest potential, it’s time to drop it once and for all. 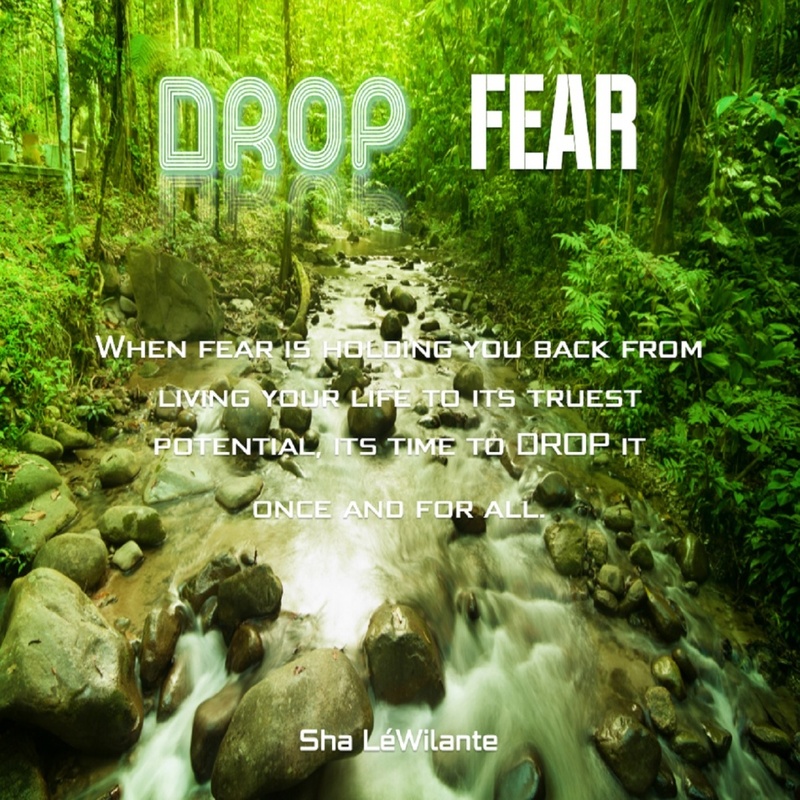 This recording was designed to help you to drop any fear, even if it has been with you for quite some time. We often know exactly what we fear, and even if we do not, this recording can help you to identify your fear, and in a safe, relaxing and easy way, drop it. 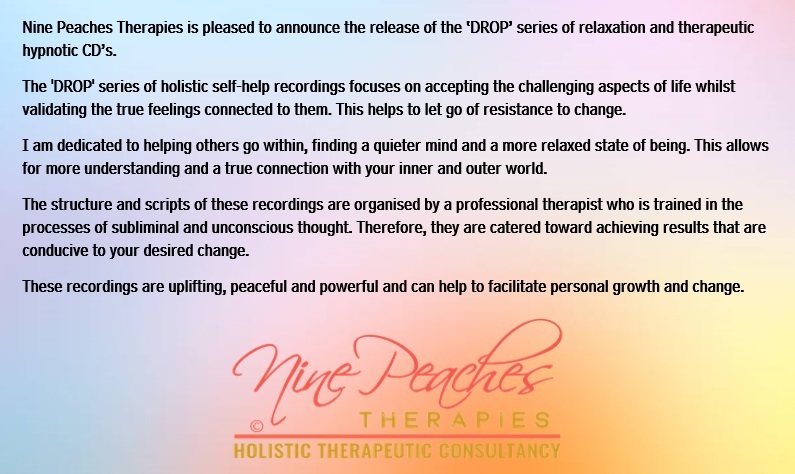 If you are ready to drop fear, this recording is for you. Freeing yourself from nervousness, worry and anxiety can help to live a more confident, healthy and exuberant life. If anxiety is affecting your mood, your relationships, your work, or your physical health, it is time to try a different way of working with what your mind is producing and what your body is responding to in the form of anxiety. 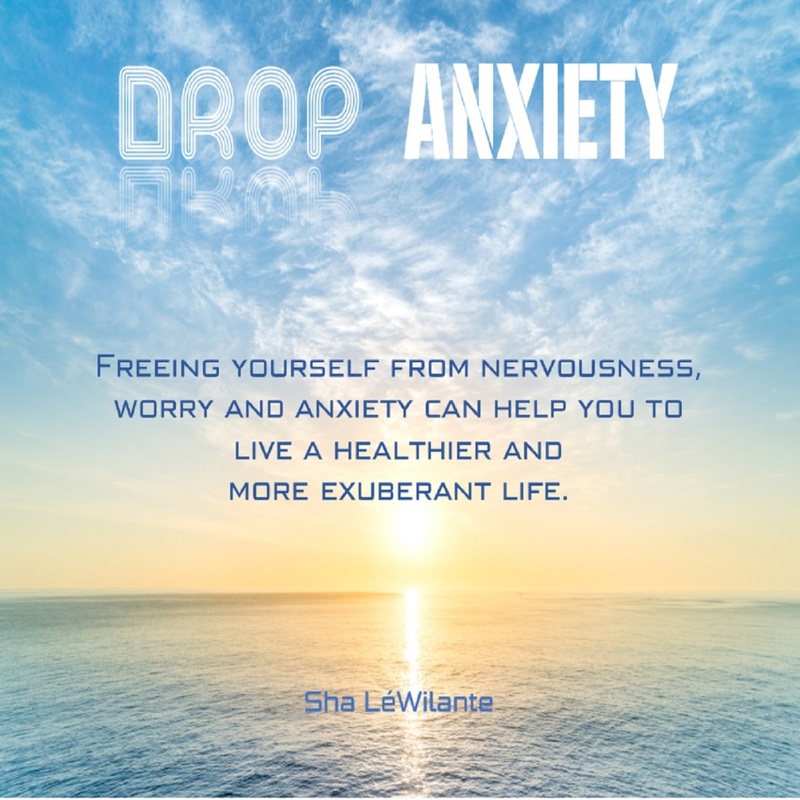 This recording can help you to drop anxiety once and for all. 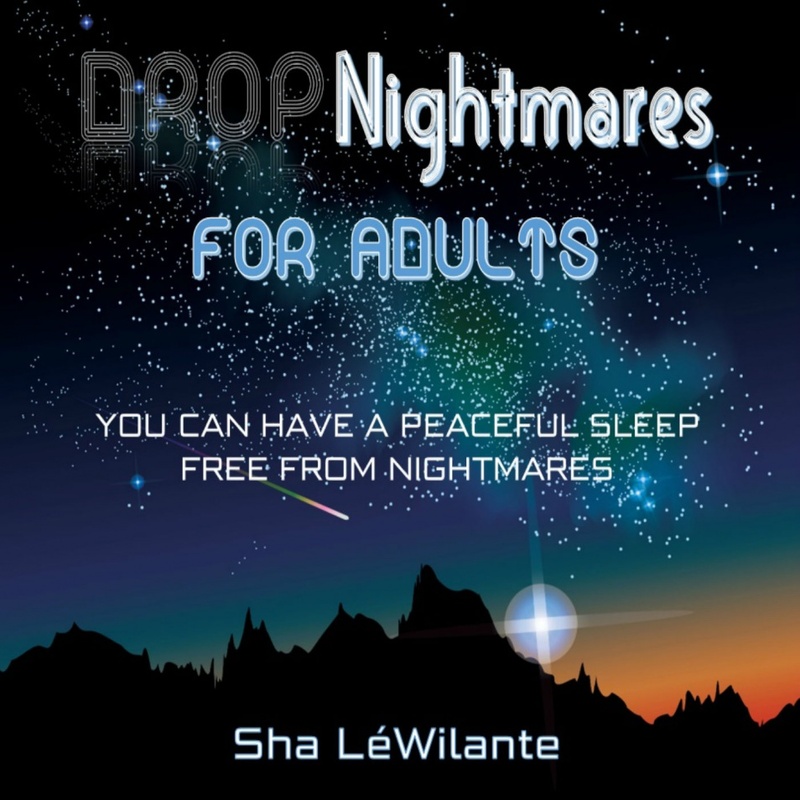 Regain control of a restful sleep without being disturbed by nightmares. If you suffer from nightmares, I invite you to learn how to protect your sleeping time, so that you gain a restful and peaceful sleep, awaking in the morning feeling refreshed and ready to start your day. Set the stage for your thoughts for the rest of the day to ensure everyday is a great one. Develop and enhance your own ability to be calm and to remain calm as you begin your day. Downloads delivered directly to your email. 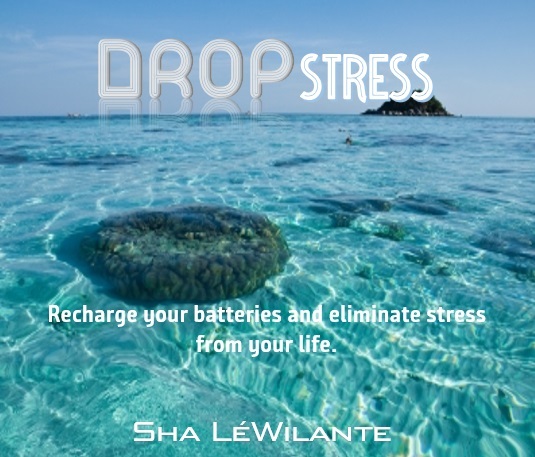 Recharge your batteries which can help you to eliminate stress from your life. 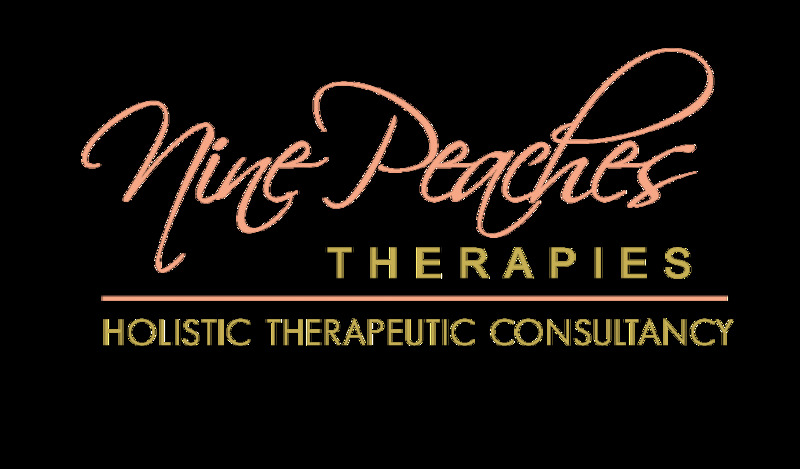 Stress can be very uncomfortable, and if you've become accustomed to being stressed you may be unware of how it is affecting you. This recording can give you easy techniques and show you how to drop stress from your life. 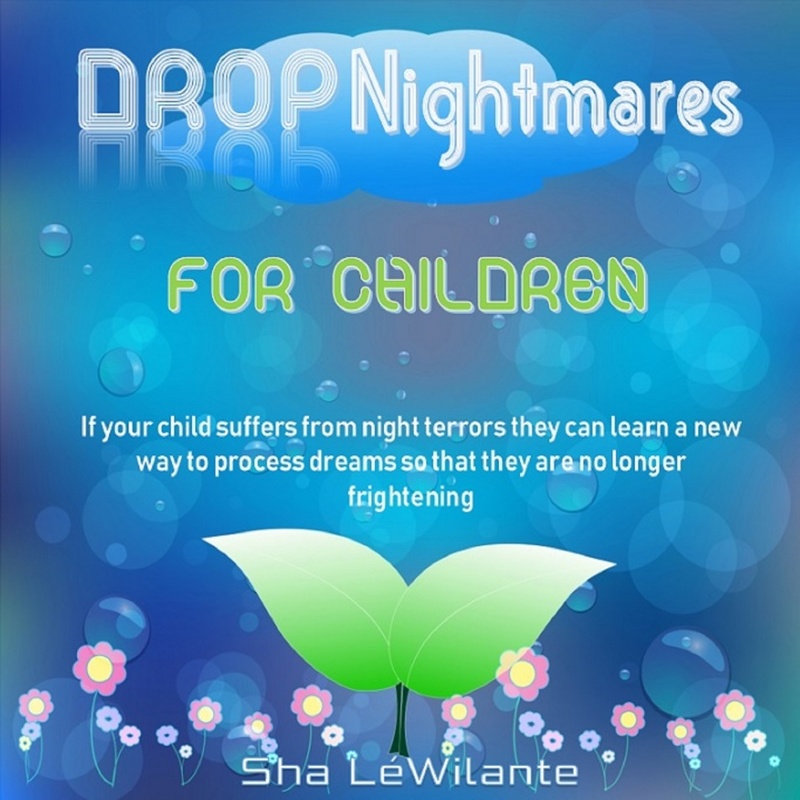 If your child suffers from night terrors I can show them a new way to process dreams so that they are no longer frightening. They can learn to protect their sleeping time so they can have a peaceful and restful sleep. This recording can help children of any age understand the mind with colourful visualisations which enhance uninterrupted sleep.